Nominated for a third time! Following our ‘New Zealand’s Best Boutique Hotel‘ award from HM magazine Eichardt’s is proud to be nominated again for the prestigious title of ‘Worlds Best Ski Resort Hotel’ at the World Luxury Hotel Awards. The gala ceremony will take place on December 6th at The Bay Hotel in South Africa. 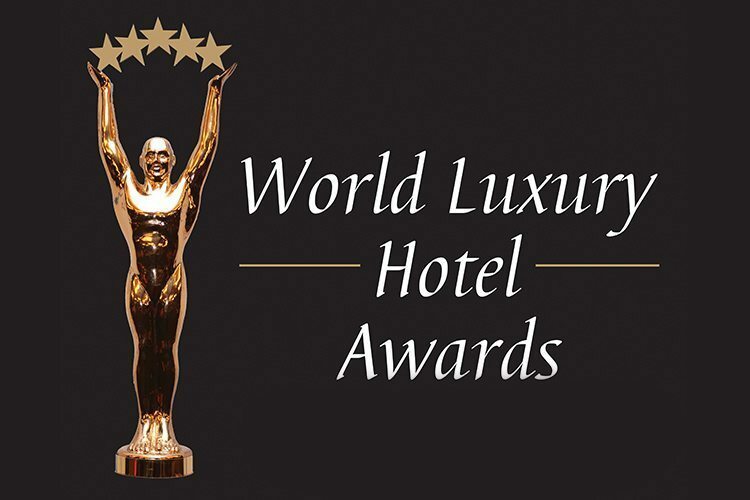 Positioned as the pinnacle of achievement for luxury hotels worldwide, the World Luxury Hotel Awards are the globe’s most prestigious and exclusive Awards recognising the best facilities and service excellence the hotel industry has to offer. Over 1000 hotels, lodges, resorts and private islands from 145 countries have been nominated to participate this year. Eichardt’s is no stranger to international recognition, having this year won the HM Award for ‘Best NZ Hotel’, as well as winning Best Ski Boutique Hotel at the World Ski Awards 2014. Other significant credit given for the hotel include being named as one of the top eight ‘Forever fabulous hotels in the world’ by Tatler Magazine and one of the ‘Top 10 bars with a view’ by the Times of London.